This greatly anticipated collection by artist Jim Ward delineates a semi-biographical tale of intersecting lifestyles, cultures, and relationships in Ward’s intriguing life. 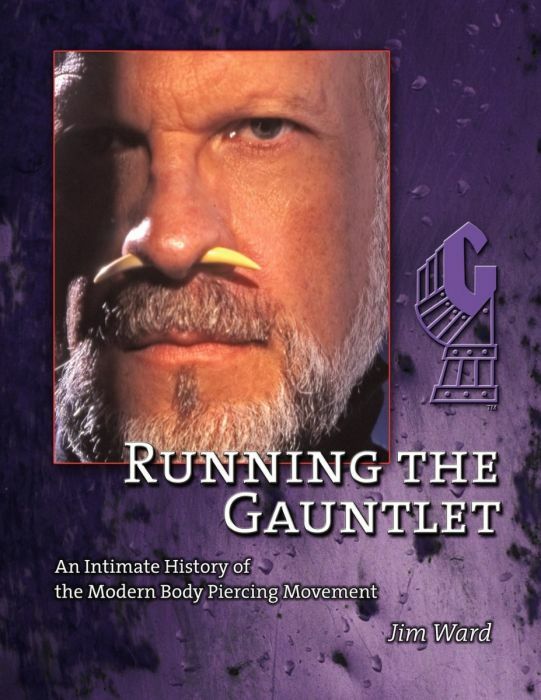 This book is also a history of the modern body piercing movement, centered around the Gauntlet, which is known as a premier piercing business located in San Francisco and LA, California. The book contains 150 pages of color photos and 100 pages of black and white photos. 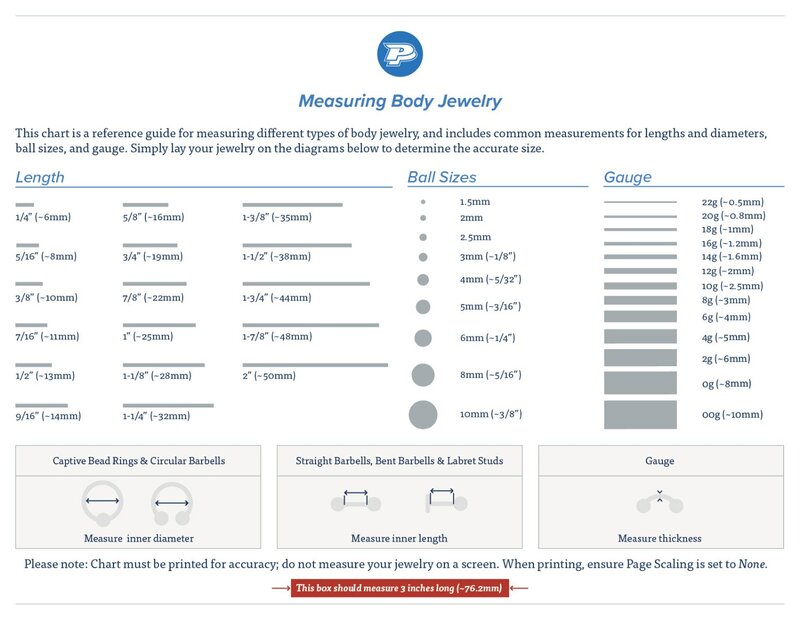 This softcover collection is great for tattoo and piercing artists alike. Published by Gauntlet Enterprises, a division of Re:Ward, Inc.